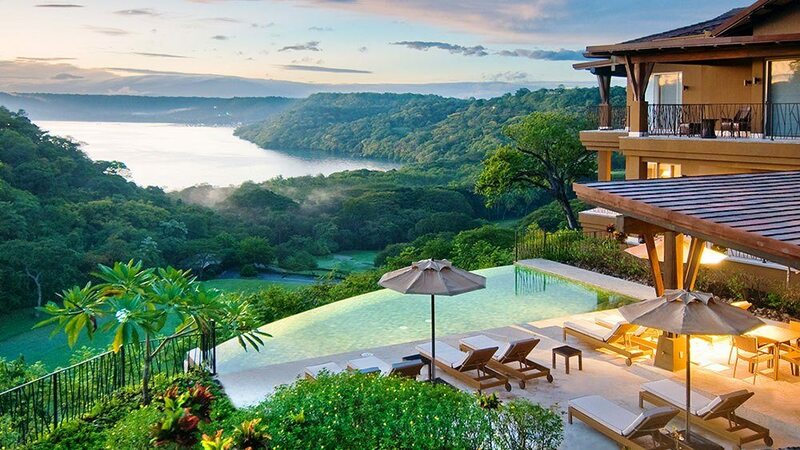 Peninsula Papagayo is Costa Rica’s premier five-star residential resort destination. It is home to the Four Seasons Resort at Peninsula Papagayo, a 153 indoor/outdoor guest room/suite hotel, featuring a spa and three restaurants. Peninsula Papagayo has many different residential offerings as well, including condo and hillside homes at Marina Papagayo, as well as condo, hillside estate, and beachfront properties throughout the Peninsula.